He is accused of fondling and kissing her while he covered her face with a towel. SUN CITY CENTER, Fla. — Hillsborough County deputies responded to a call about a suspect breaking and entering into an elderly woman's home in Sun City Center on Jan. 21. 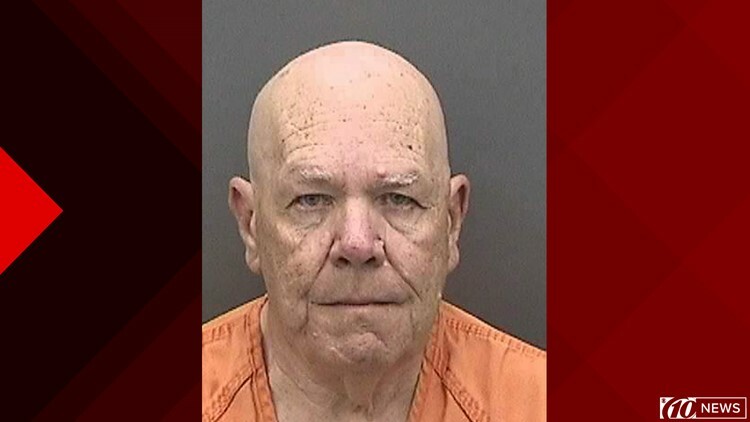 Deputies say Robert Opletal, 73, broke into the woman's home and started fondling and kissing her as she slept, covering her face with a towel during the incident. The victim, who deputies say is in her 80s, knows Opletal. He denied going to her home when the incident happened, according to deputies. A cheek swab was taken from Opletal and sent to be analyzed by FDLE. Lab results showed a match with Opletal's saliva and the saliva found on the victim, deputies say. He was arrested and charged with burglary of an occupied dwelling along with assault of an elderly victim.